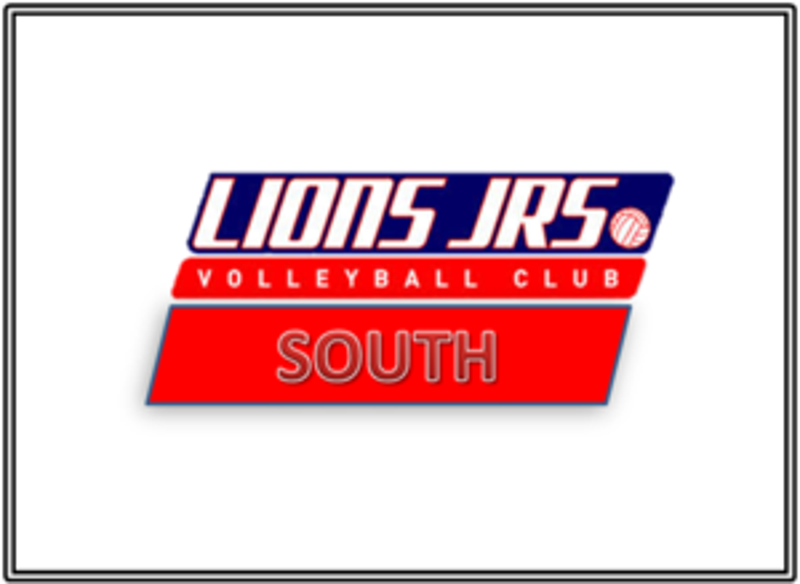 Fall 2018 Team information coming soon!! 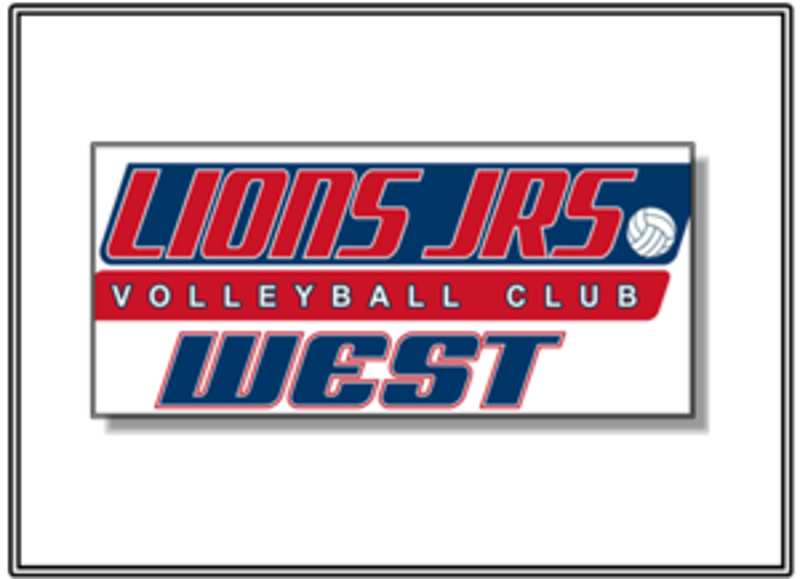 Interested in registering or learning more about Lions Jrs. 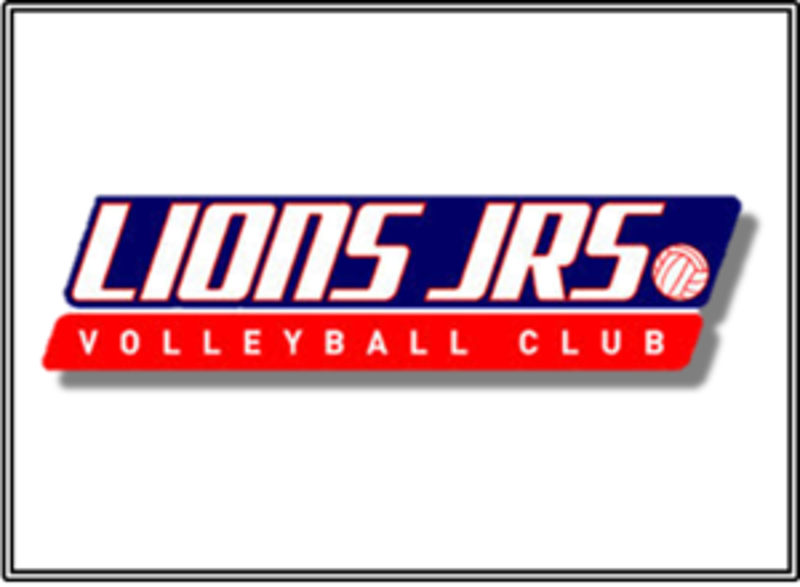 's in-house developmental, co-ed, Fall League, Winter League or Beach Program? Click Here for information. 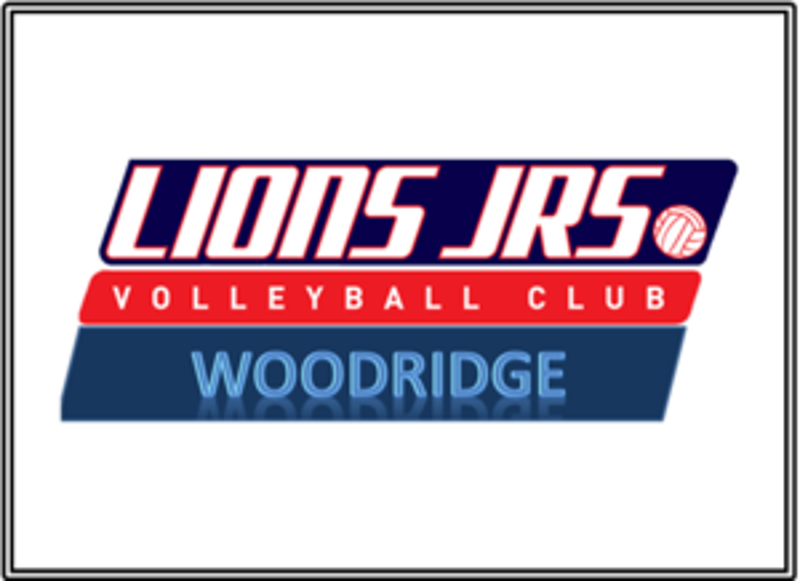 Want to learn more about 1st Alliance VBC and its affiliated clubs and programs? 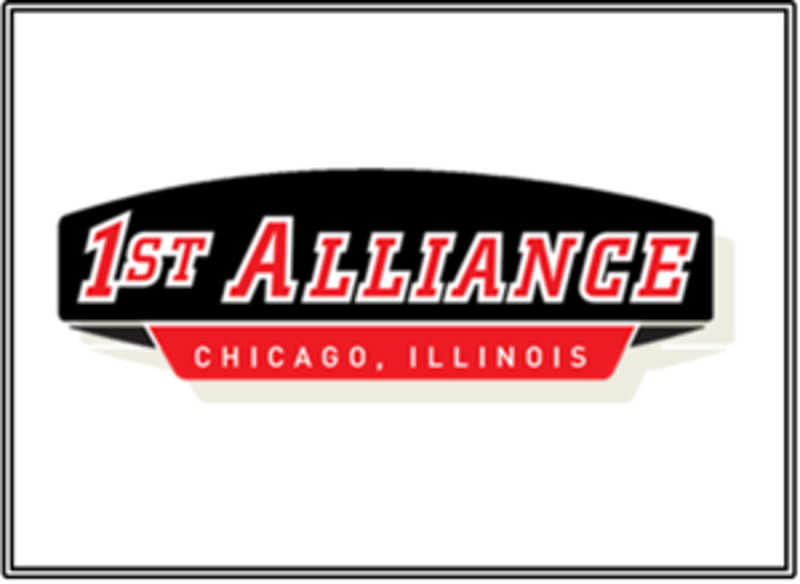 Visit our About 1st Alliance page or Contact Us!